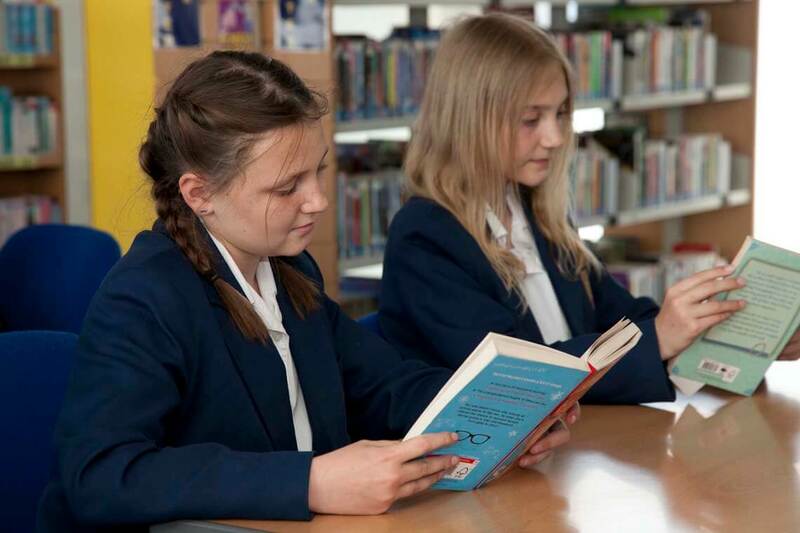 At Aylesford School, our aim is to prepare our students for life beyond, so that they are well qualified, well rounded citizens with the confidence to face the many challenges that life presents. We have a strong ethos based on high personal and academic expectations that underpin everything we do. We want our students to be confident and ambitious as well as being compassionate and tolerant. Exam success will get you the interview but it won’t get you the job. As such we expect our students to do as well as they can at school and to take full advantage of the many academic and extra-curricular activities that are presented to them. Our vision and values are demonstrated by our students every day, where their tenacity and determination are a constant source of inspiration. keep parents/carers informed about School activities through regular letters home, and notices about special events. participate fully in school life. get to know about my child’s life at the school.